Six house-call vans will take to the streets of Atlanta, Philadelphia and Pittsburgh. Two investors have signed the first franchise agreements with MVS Pet Care, a start-up company looking to deliver mobile veterinary services to client homes nationwide. Non-veterinarians and business partners Ian Haywood and Emanuel Graves plan to operate six mobile vans — two each in Atlanta, Philadelphia and Pittsburgh. But first, they need to hire veterinarians to conduct the house calls. 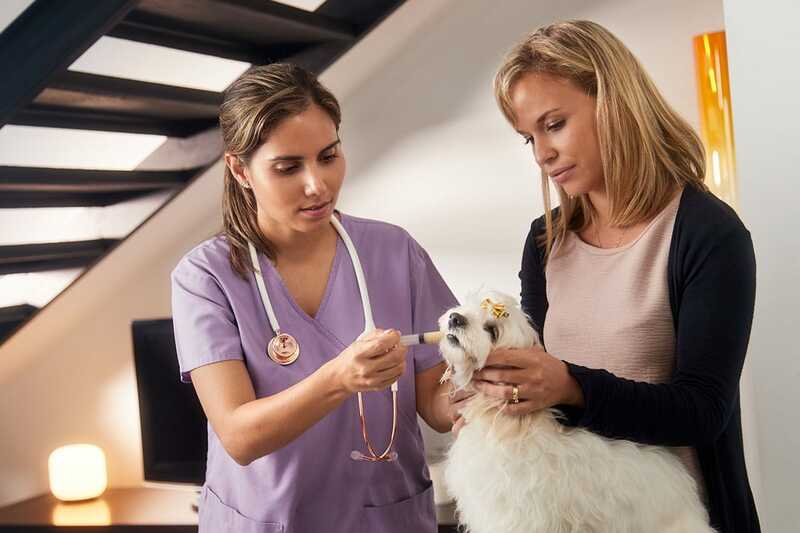 MVS, an acronym for Mobile Veterinary Services, will teach recruited veterinarians about the “art of the veterinary house call,” the Boston company reported. The instructor will be house-call veterinarian and MVS partner Jeremy Gransky, DVM, who founded At Home Veterinary in 2005. MVS, which describes itself as “the nation’s first professional franchise network of house-call veterinarians,” will offer wellness care, vaccinations, illness and injury care, and end-of-life services such as hospice care and in-home euthanasia. The company noted that some states would require franchise holders to be licensed veterinarians. 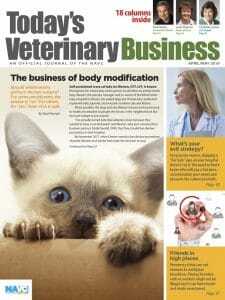 “In the 15 states that don’t require veterinary licenses to own the franchise, MVS franchisees need to hire a licensed, registered veterinarian to conduct the in-home veterinary care,” MVS added. Plans are afoot to expand into Florida, Nevada, Oregon, South Carolina and Texas by the end of 2018.